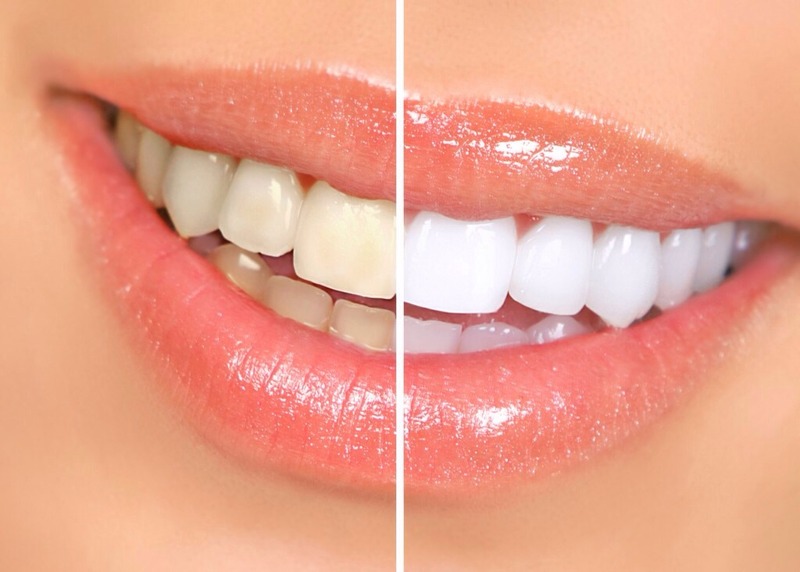 The HEALTHY And Effective Way To Whiten Teeth! The best oil to use is coconut oil. This oil is a solid at room temperature, so you will need to heat it up, or even leave it in your bathroom while you take a shower so that it can become more liquidy! 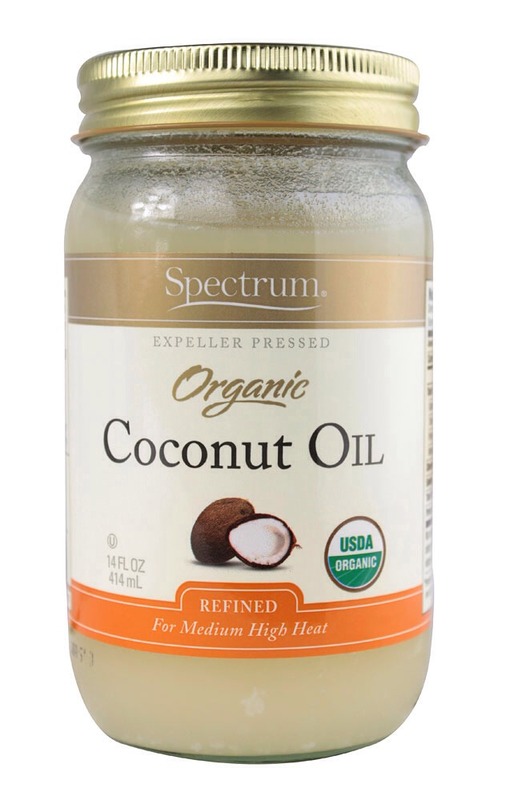 In order to oil pull, you put a tablespoon of coconut oil in your mouth, then swish it around for 15-20 minutes. I use the organic refined coconut oil. See next page for pic. -Put about a tablespoon of oil in your mouth. -Swish the oil around your mouth for about 15-20 minutes. -Spit out the oil, then brush your teeth. When I get out of the shower I spit out the oil into the trash or toilet (not the sink… it can clog), rinse my mouth with water and then brush my teeth.